Spring Training – Arizona is a premiere destination for the spring training season. With year long warm weather, Arizona has become the home of many of baseball’s favorite teams. Thousands of fans annually flock to Arizona in the spring to watch their favorite teams get warmed up for the season. Arizona has done an excellent job in accommodating these fans by providing premiere stadiums and training facilities for the teams, and all those attending the games. With Stadiums throughout the Valley, including Scottsdale, Tempe, Mesa, Glendale and more there are plenty of locations to catch a game. Sloan Park, the Chicago Cubs spring training stadium is Arizona’s newest training facility and a great one to visit for the Spring training enthusiasts. 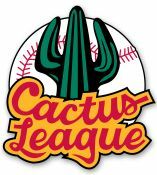 Check www.cactusleague.com for all the details, when making your spring training plans here in Arizona. P.F. 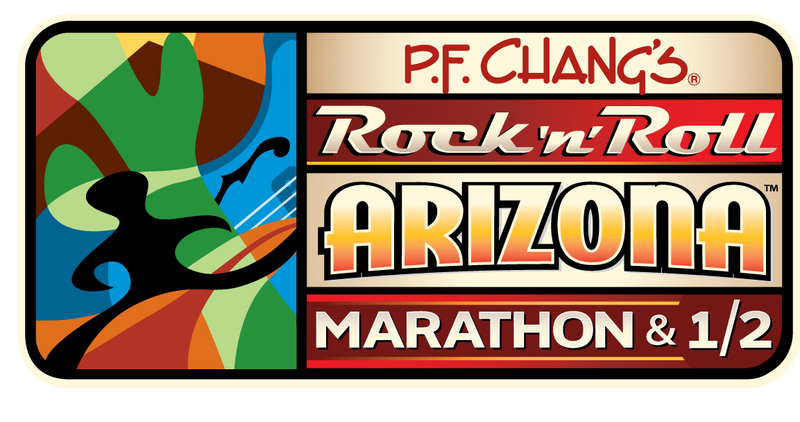 Chang’s Marathon – The P.F. 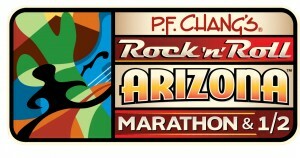 Chang’s Rock N Roll Marathons is a great event to for athletes and even for families who want to get out of the house. With music and entertainment throughout the event, the marathon is a great experience whether or not your participating in it. Beware however, traffic can be a little congested during this event since Tempe closes off many of the main streets. If you plan properly however this a great experience for the whole family. Offering a variety of races, including a half marathon, 5K and a kids run, there is activities for the whole family to participate in. All of Tempe lights up during the marathon, and Mill Avenue and surrounding restaurants offer great hospitality and entertainment throughout the whole weekend. Test your abilities at this years P.F. Chang’s Marathon! Ironman – Arizona is one of few places in the country to have the honor of hosting the Ironman triathlon. Utilizing Tempe’s town lake, and the gorgeous weather, athletes are offered a great environment to put their abilities to the test. Even if your not participating, the city of Tempe becomes a hub of activity and excitement during the event. With music, food, and festivities, it is certainly worth checking out for locals, and an experience that visitors will never forget. 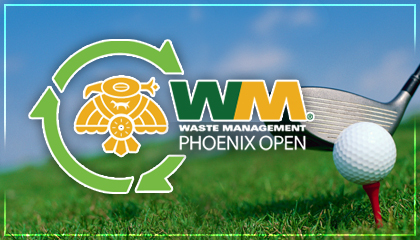 Waste Management Phoenix Open – One of Arizona’s most nationally recognized events, the Waste Management Phoenix Open is a spectacle unlike any other. For golfers it is a chance to witness all the best players on one of the tours most pristine courses. Additionally, the Phoenix Open offers a unique experience unlike anything on the tour, with the infamous 16th hole. The 16th hole is the only hole on the tour that allows fans to be as loud as they want, during sporting’s most quiet sport. If you have not experienced the Wast Management Phoenix Open, or the 16th hole before, your not going to want to wait any longer. Even if golf is not your thing, the Phoenix Open will be an experience that you will never forget. 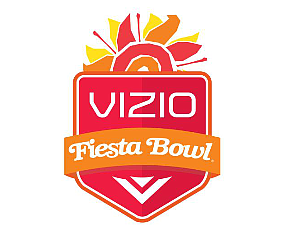 Fiesta Bowl – The fiesta bowl is a famous bowl game held in annually in Arizona. Hosting 7 national championship games and many other notable games, the Fiesta Bowl is a pride here in the desert. The fiesta bowl has now come to include the cactus bowl which is another, note worthy college bowl game that attracts thousands of fans into the desert every year. If your a college football fan, this is certainly an event you wont want to miss. Arizona is a hub of sporting activity, and continues to offer fans and sports teams premiere venues and weather for sports favorite events. If your someone who enjoys nice weather and sporting events, come down to AZ and enjoy watching your favorite teams in the Valley of the sun. Don’t miss what else there is to see here at Arizona Frontier.